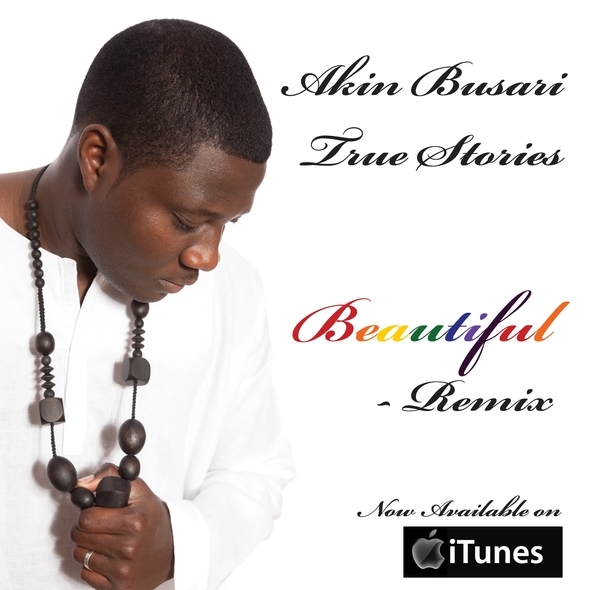 The Toronto award winning artist “Akin Busari” pushes the boundaries of music. Mixing R&B with Hip Hop, Reggae and his African roots. Akin Busari is a one-of-a-kind musician whose diverse background has helped him perfect an original voice that parallels his unique sound. He is the 2009 Toronto Exclusive Magazine awards winner for two of his hit songs and also the 2010 winner for Babylon Soldier, “God is my number one inspiration and then the things I learn everyday,” he says. “Life itself is an inspiration”. Singing about his everyday life, real life events, his childhood growing up in Nigeria, as well as his experiences in Canada, mix seamlessly to create a style that is distinct and yet familiar. The Toronto based artist says “I sing about real life issues that everyone can relate to – world issues, family issues and so on” The universal appeal of Akin Busari is sure to make him a household name. The personal experiences of this up-and-coming artist not only set him apart from other musicians, but also offer a unique perspective on issues affecting everyone’s lives. The album “True Stories” shows off the best tracks of urban music. Blending various influences into one, it defies stereotypes to offer critics and fans alike, a true original sound that will leave any listener wanting more. Through his prolific talents, Akin Busari shows he is a 21st century storyteller. This entry was posted in Uncategorized by Maria Jackson Magazine. Bookmark the permalink.